There's always something fun happening at Catoctin Creek! Join us for a whole host of great events held both at the distillery and at restaurants and locations throughout the area. Check the calendar below for an event near you. Catoctin Creek Distillery is also available for PRIVATE EVENTS, like weddings, birthday parties, and corporate functions. On Saturday, at noon, we will release this year's batch of Old Tom Gin. We took our regular, award-winning Watershed Gin, and set some aside for a time to rest in a re-used Pearousia pear brandy barrel and then added 10% sugar. The result is a golden, rich, and surprisingly fruity gin which gleams in those cocktails made for Old Tom gins, like the famous Ramos Gin Fizz or the Martinez. Rye Society™ members may contact us at 540-751-3294 to obtain their bottle anytime before the release date. We're doing another Sip + Craft!! Come to Catoctin Creek Distillery, and learn the art of block printing! Our craft this time is inspired by Jen Hewett's new book, Print Pattern Sew, a book that features printmaking as fabric design. We will spend a little time designing and drawing, and then each person will carve a stamp, using it to print a tea towel. Feel free to bring a simple design (no bigger than 4x6") to trace if you'd like! Each attendee will leave with their very own custom stamp and tea towel! All supplies for the event are included in the price of admission. Cocktails and chocolates may be purchased separately. 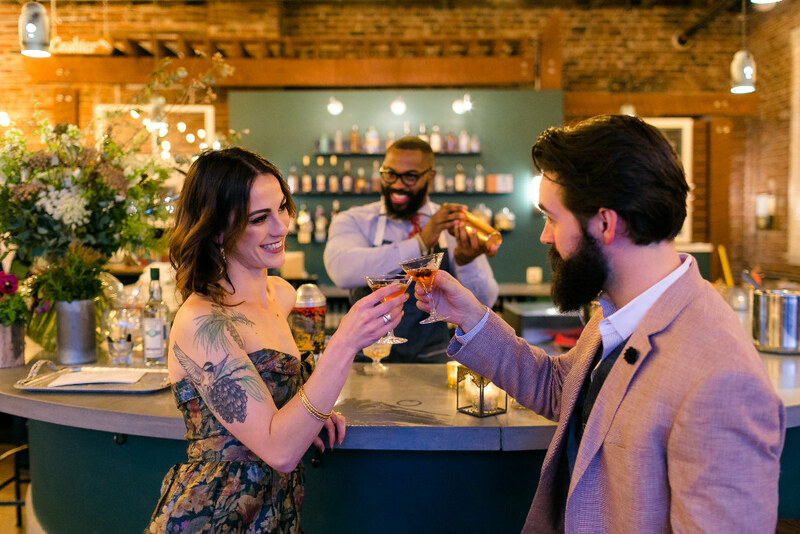 Monk’s BBQ is joining with our close neighbor and one of our favorite distilleries, Catoctin Creek, to bring you a very special dining experience. Four of Catoctin’s award winning spirits will be paired with scrumptious plates prepared by Monk’s chefs. They’re really flexing their culinary muscles on this one; you won’t want to miss it! 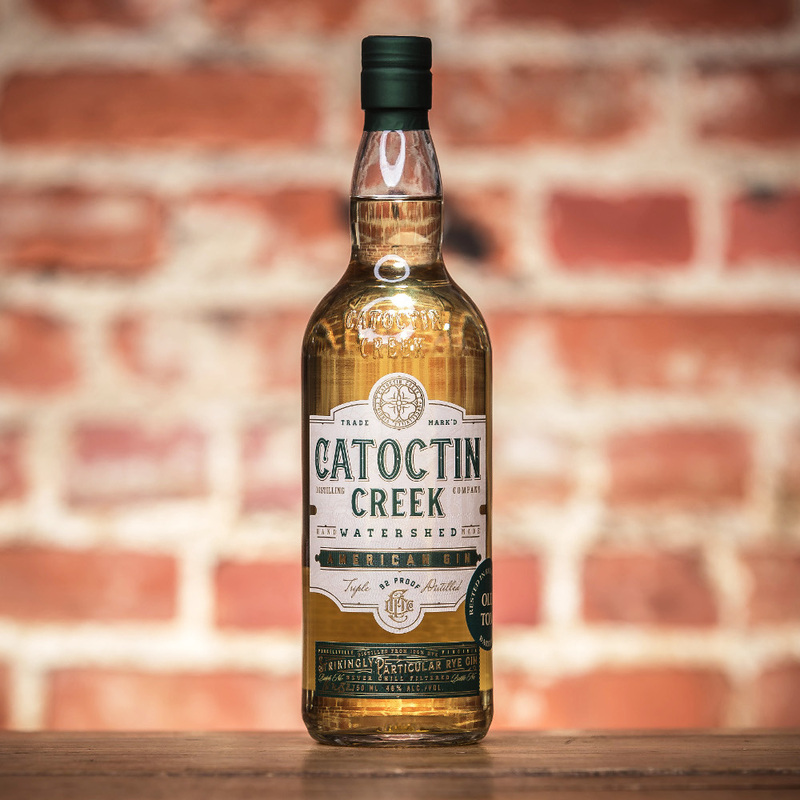 Catoctin owners and masterminds Becky and Scott Harris will be on hand to talk about the history of rye whiskey in America as well as their very special spirits. This promises to be an evening to remember! Join us May 10th for a spring-themed dinner. We will feature a four course menu plus an amuse boushe from Justin Thyme Culinary. The theme for the night will be the Pacific Rim, so expect lots of great courses and cocktails that borrow elements from the Pacific Rim. Price is $99 not including tax and gratuity. 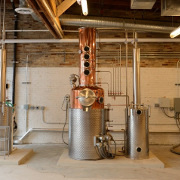 Catoctin Creek Distilling Company will conduct one of our famous Bottling Workshops! Here's your chance to volunteer and learn how to bottle, cap, seal, and label Roundstone Rye. Get your chance to work the magic "whisky cow"! Or maybe you'd like to try your hands at operating "Ninette" and "Terry", our fancy French labeling machines! These bottles make great gifts for those special loved ones in your life, and you can tell them you bottled it yourself! Bring a friend! This will be an amazing epicurean event celebrating all of the best that Loudoun County has to offer! Appetizers by Downtown Leesburg Favorites: Cocina on Market, King Street Oyster Bar, Tuskies & Mom’s Apple Pie. Walsh Family Wine. Catoctin Creek. Three course family style dinner provided by the Wine Kitchen! Live music by Ted Garber! Reserve your spot now by hitting the link below. Limited space is available! $150 per person. 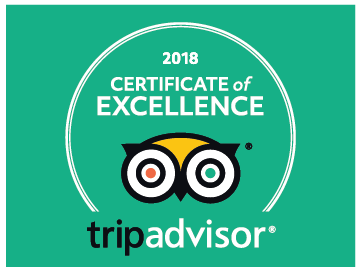 NOW IN OUR NINTH YEAR!! 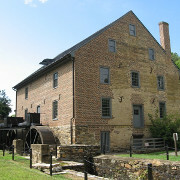 Join us for a unique and intimate evening with old friends and new as we taste five exquisite whiskeys paired with delicious food, all in the historic 19th century Aldie Mill. This event is HUGELY popular, and space is extremely limited. We usually sell out by July, so do not miss your chance to enjoy this wonderful event!